From beginners to advanced beauty therapists and technicians, at The Global Beauty Group we have an impressive array of industry-leading IPL (Intense Pulsed Light) machines to suit businesses of all sizes, expertise and budgets. With so many options on the market, choosing an IPL machine that best suits your business model can be a daunting task, which is why our device specialists are here to find the perfect fit that will offer your business the most successful outcomes and business-building results. 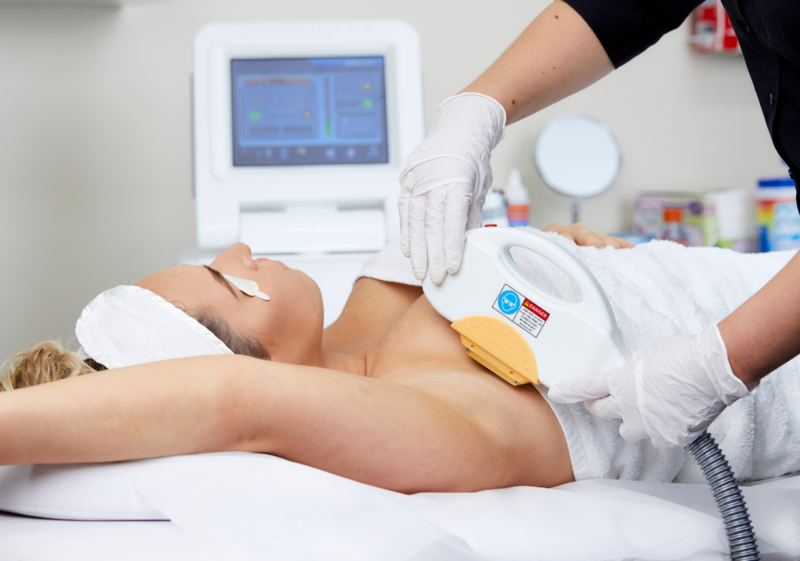 A comprehensive training IPL training program is included with each device purchased to teach you hands-on treatment operation as well as science based theory, so you can begin your exciting new IPL services with confidence and ease. 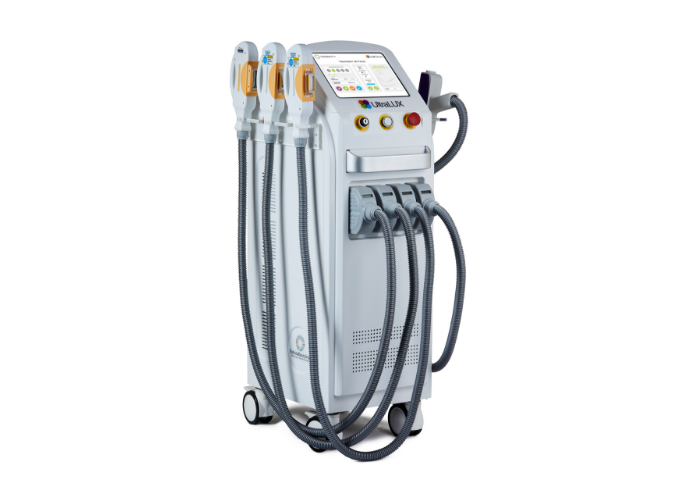 From our most popular IPL machine, the outstanding UltraLUX, to our compact and portable PowerLUX for small salons or therapists on the go, below is an overview of our range of high quality devices. 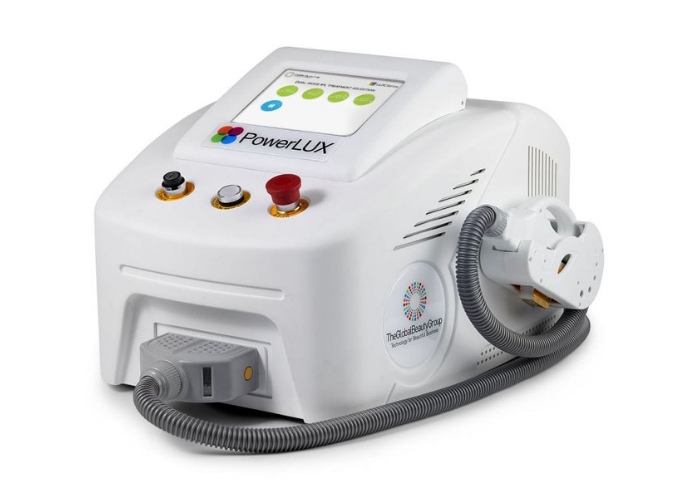 For beauty therapists requiring power and portability, the PowerLUX is an affordable option and great for businesses new to IPL. 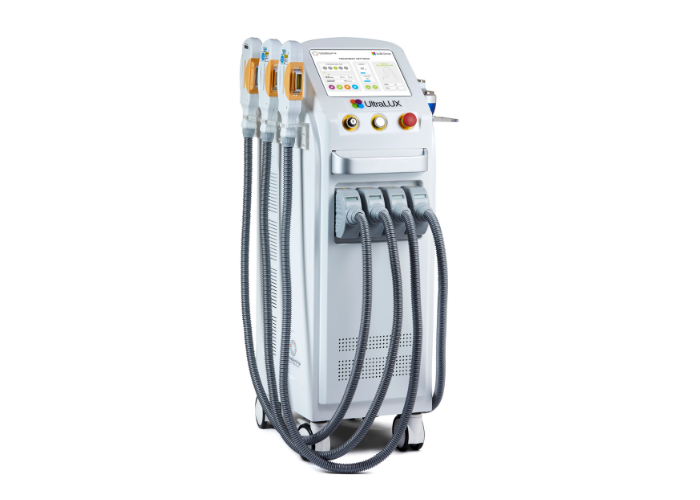 The next generation of IPL technology, the SuperLUX SHR IPL delivers virtually painless permanent hair removal treatments in half the time of a traditional IPL hair removal session. UltraLUX PRO defines value-driven technology! 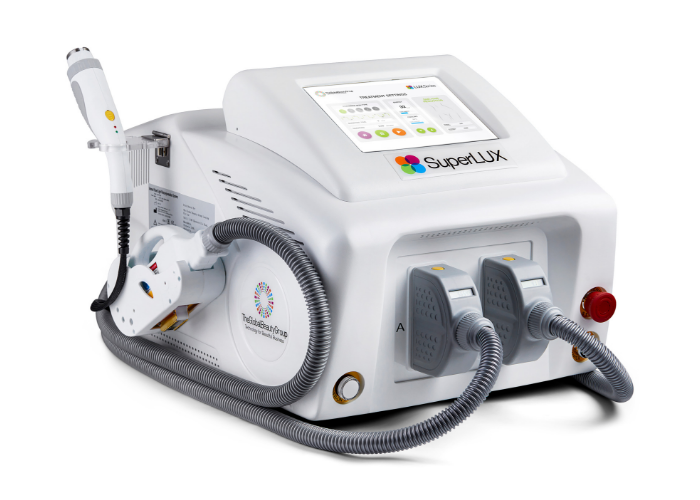 Our Special Edition version of the UltraLUX PRO which features professional Tattoo Removal and Carbon Facial services thanks to an included Q-Switched Nd: YAG laser hand piece.